Hey guys, how often have you said, “I’m going out for a haircut…and a beer”? Element 909 Aveda Men’s Salon is the place where you can do just that. 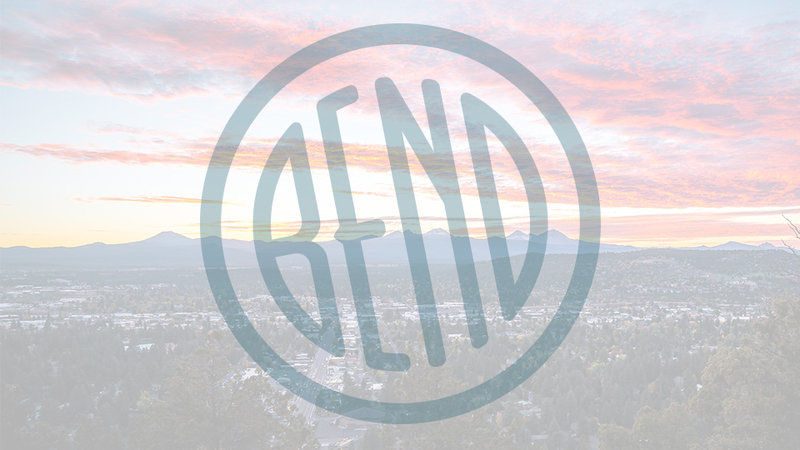 On Bond Street in downtown Bend, Element 909 is the salon created with men in mind. No noxious nail products to smell, no flowery capes to catch the clippings, Element 909 is part barbershop, part man cave, staffed by stylists who are on a mission to make you look your best. Sit back in one of the comfy chairs and talk it up with the staff or just watch the game on one of the flat screen TVs while you enjoy your delicious, frosty craft brew. Element 909’s services are geared to guys and they offer a full range of options to take you from ragged to rugged, shaggy to sharp. Precision haircuts, hair color, grey blending, and hot towel shaves are some of the most popular options. The bearded set will enjoy beard oil and beard balm; bring in a bearded friend and get a trim for half price. If the body hair has gotten a little out of hand, a full range of waxing services will get your manscape back in shape. Massages and hand and foot detailing are also available to help you feel like a new man from head to toe.